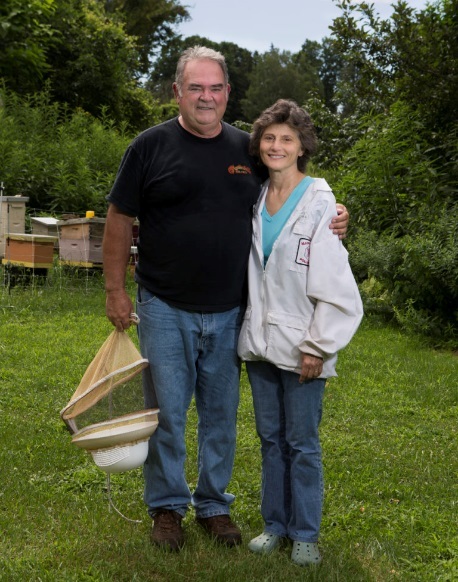 For as long as he can remember, Dan Conlon has enjoyed and kept honey bees. When he was 50, he threw all in and went commercial with his Warm Colors Apiaries, in South Deerfield, MA along with his wife, Bonita. Today they sell honey, pure beeswax candles, and products using honey and beeswax. Along with Warm Colors Apiaries, Dan is the president of the Russian Honey Bee Breeders Association. In this episode, Dan opens the door on the Russian strain, its varroa mite resistance, honey production, aggressiveness, swarming and more. The Russian strain has some great traits and perhaps some traits that will force beekeepers into different management practices. 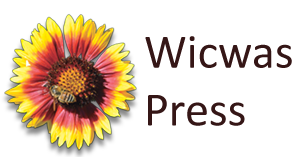 If you are looking to explore a new type of honey bee that has been researched by the USDA and genetically maintained by an association of dedicated breeders, this episode will wet your appetite! Today’s episode also includes a listener’s question and answer by Tom Theobald. Kim wraps up the show with his InnerCovered. publisher beekeeping how-to and scientific books. We thank Wicwas for their support of our podcast.